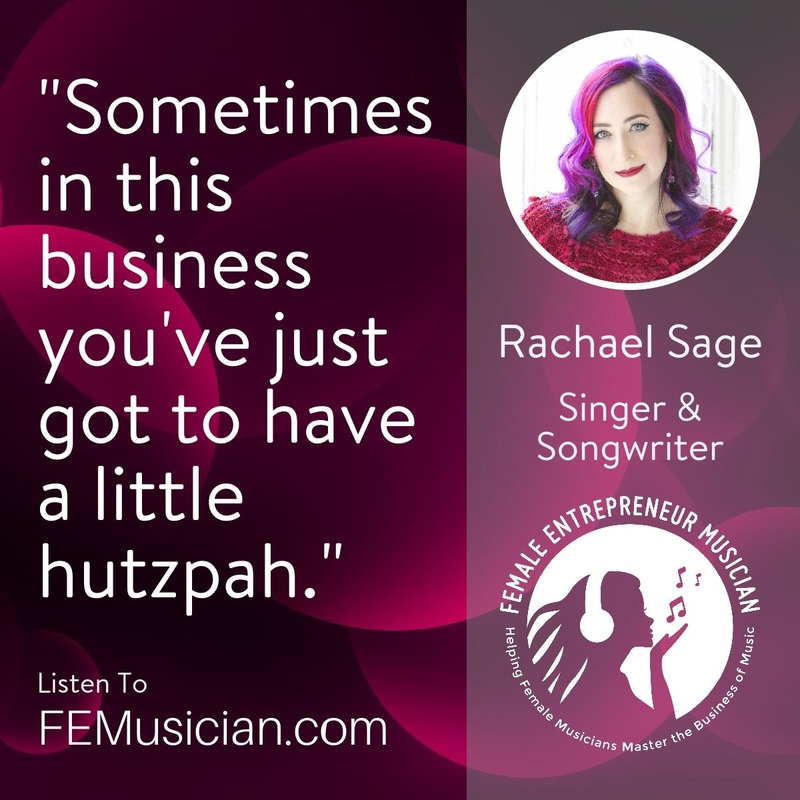 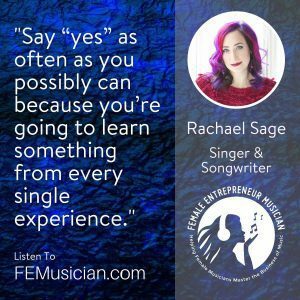 I talk to the artistic Rachael Sage, successful musician and producer, on how to build a fanbase. 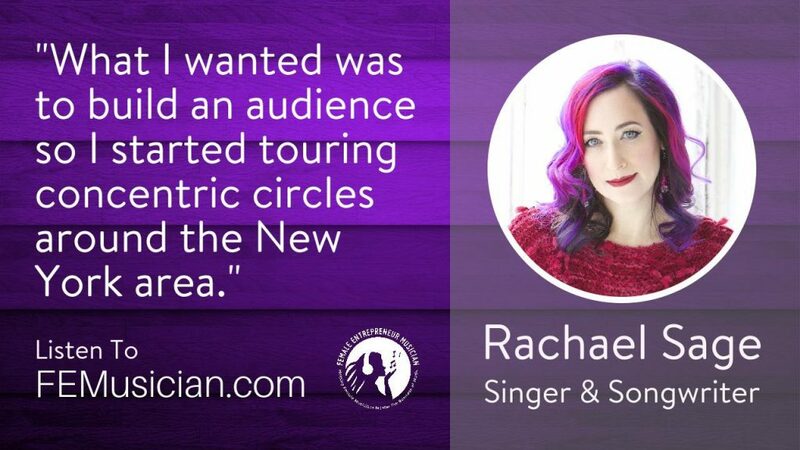 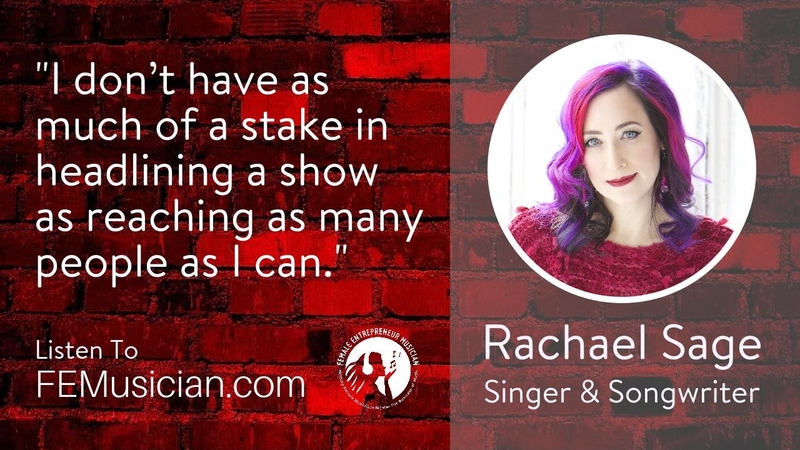 Rachael is also a dancer, visual and literary artist but is best known for her career in music and founded her own record label. 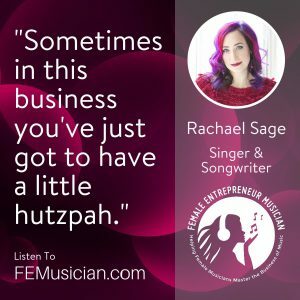 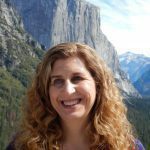 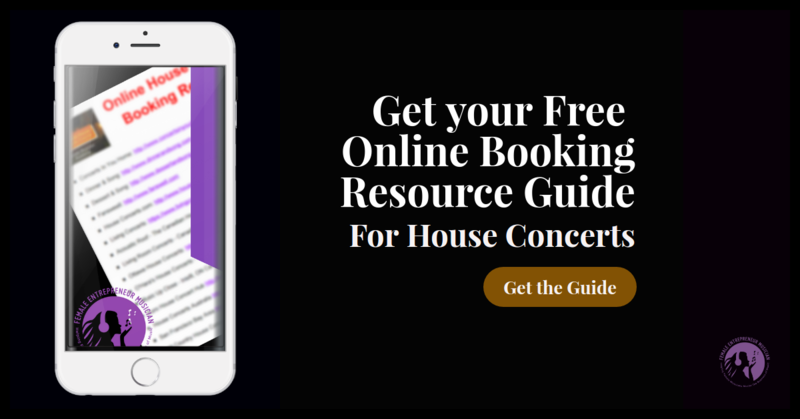 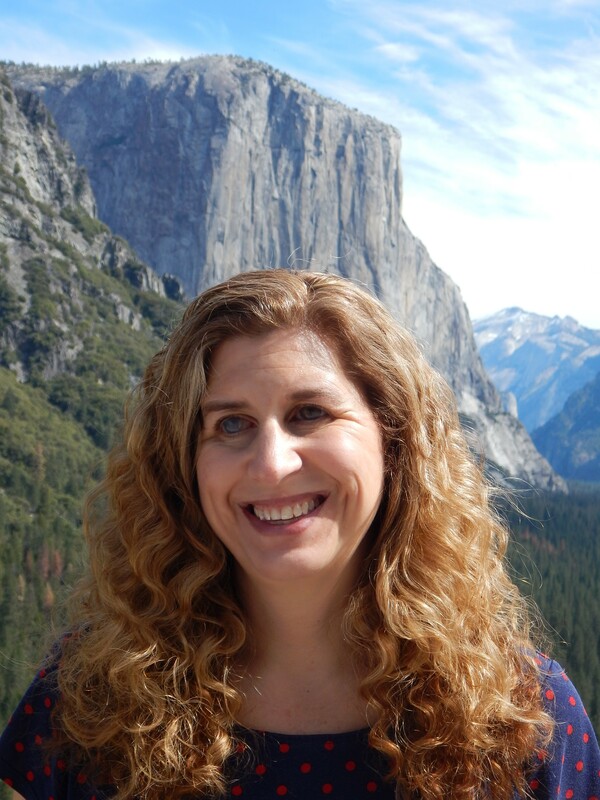 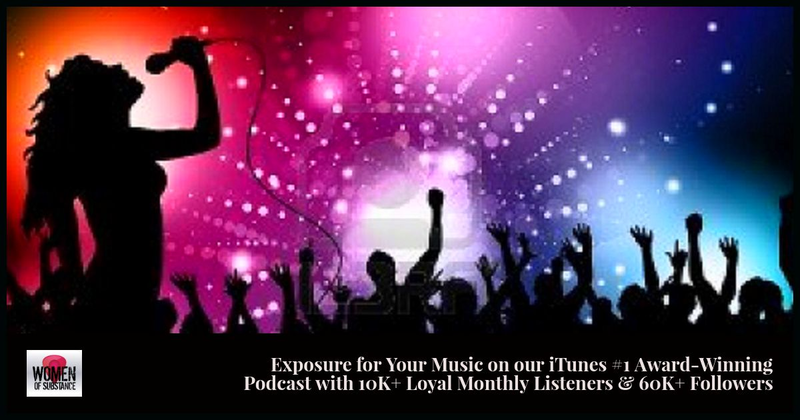 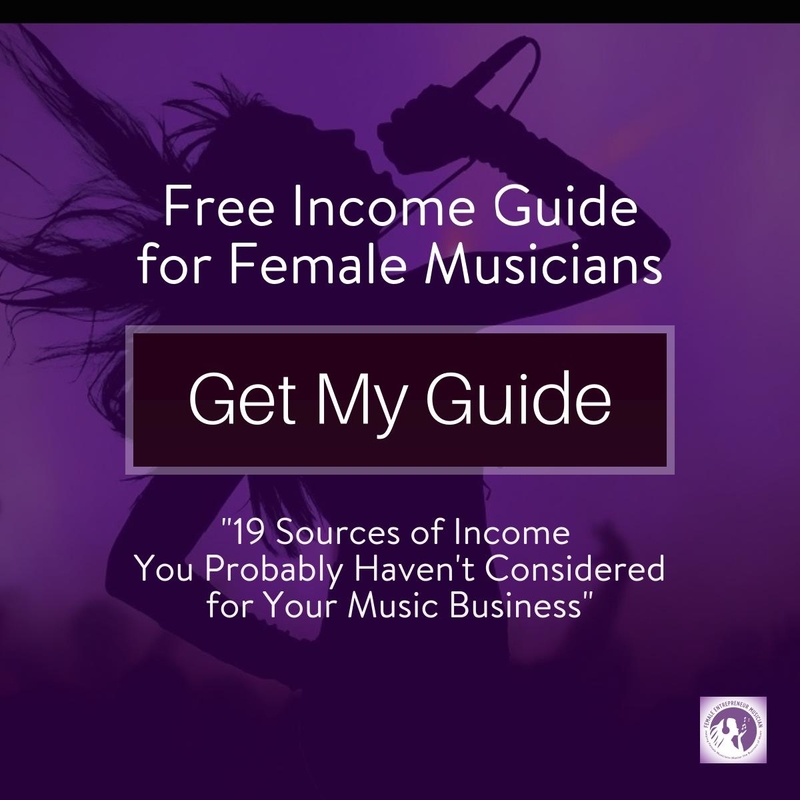 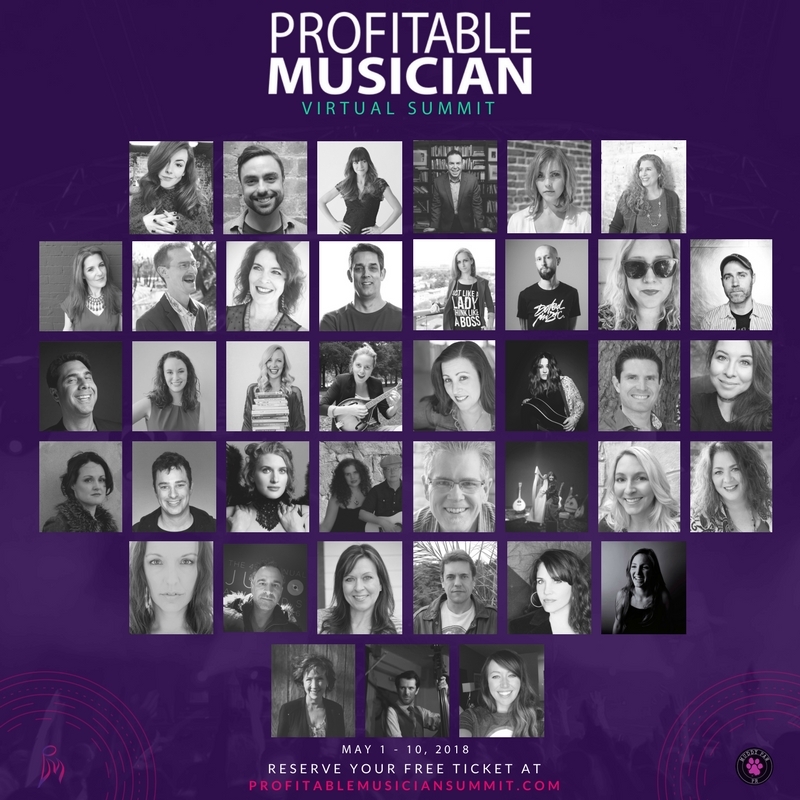 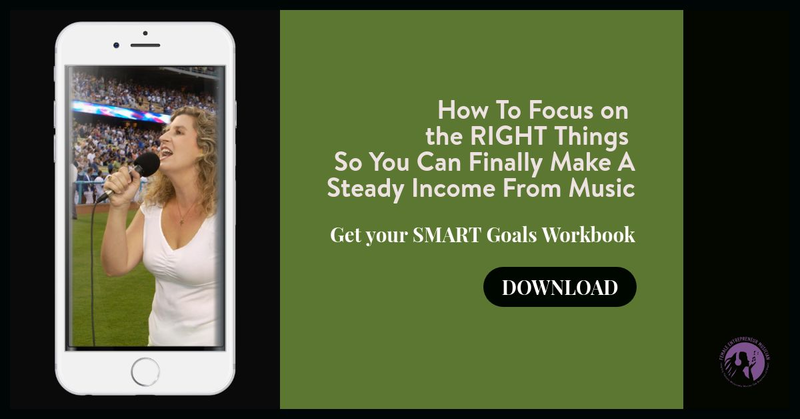 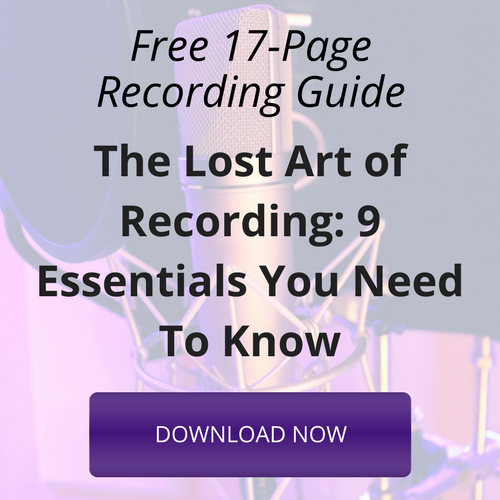 She shares her journey as an Indie singer and songwriter and how she came up with strategies to grow her audience.